Are you looking for a photographer to take images from your wedding in Cancun, Playa del Carmen or Riviera Maya? Cancun Wedding Planners deals with different photo professionals, each with their own style and technique, in Cancun, Playa del Carmen and Riviera Maya. We want you to be able to choose the photographer whose style appeals to you and whose prices fit your wedding budget. Most photographers will have a minimum purchase requirement, and that is why you see “picture packages” included in most of the weddng packages. Some, however, do not have a minimum requirement, so we can allow you to choose the photographer that fits your budget and ideals. 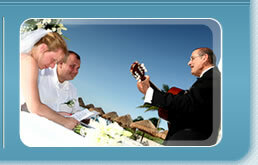 Cancun and Riviera Maya are popular destinations to get married, so local photographers are pretty busy all year. We suggest to consider to make your choice at your earliest convenience to book the service with enough anticipation and guarantee that the photographer you selected is available for that day. Many of the hotels in Cancun and Riviera Maya have their own staff photographer (and other vendors) that they insist be used for events on the property. This is just another example of how we can help you get what YOU want, but only if you contact US first! 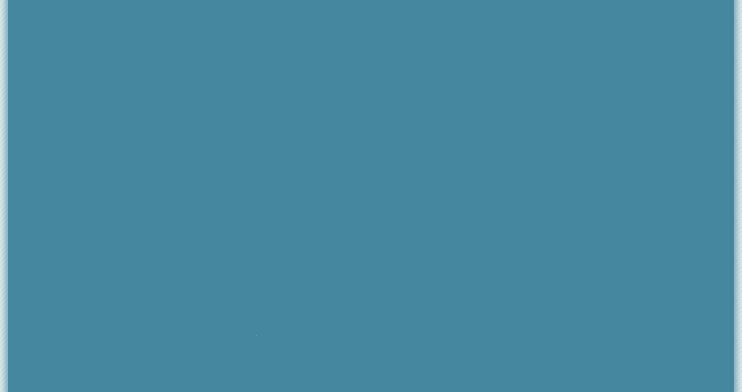 We have leverage with the hotels and can many times gain the exceptions that you want. Pictures are an excellent way to record the special moments of your wedding day, but a video is another way to enjoy every moment of this memorable day for years to come! We have professionals available to record your ceremony, reception or any part of the day! Photograpers have different styles and, of course, the picture quality and artistic point of view may vary significantly. That is the reason why we work with many different professionals...just to get the best options for your taste and for your budget. 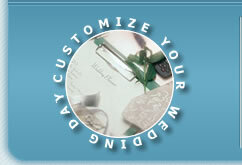 Of course, if you have your own choice, let us know how to contact the photographer to coordinate everything for you.